Fantastic downtown location is a tri-level condo now going for $593,900. This 3 bedroom 3 bath has a very modern kitchen/living room, dining area with a deck view, hi ceilings,laundry with a separate entry. 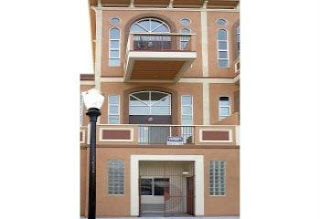 This is also a bank owned deal in an excellent area, very close to shopping and entertainment. If you are interested or have more questions please contact us to take a tour.